Perimeter Security in Hawaii – Access Hardware Inc.
Perimeter security is a complex area of security covering a myriad of different solutions and applications. Access hardware Inc. has a multitude of experience in applying perimeter security solutions across a diverse sample of working environments. 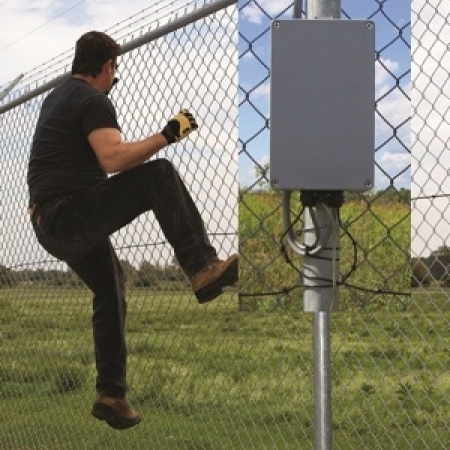 Perimeter security depends on receiving timely information and alerts on intrusion situations. Effective perimeter security requires state of the art detection equipment, including thermal sensors and imaging as well as alarms and monitoring equipment and CCTV. The equipment needs to be robust enough to work under harsh environmental conditions and yet be capable enough to differentiate between nuisance events or false alarms and real security incidents. 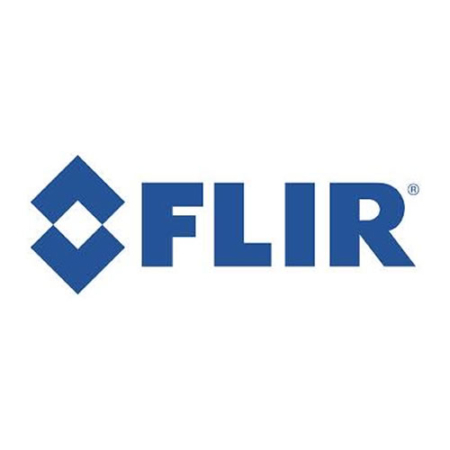 The Access Hardware perimeter security arsenal includes the thermal imaging capabilities of Flir Systems Inc. who provide innovative sensing and imaging solutions for perimeter security. 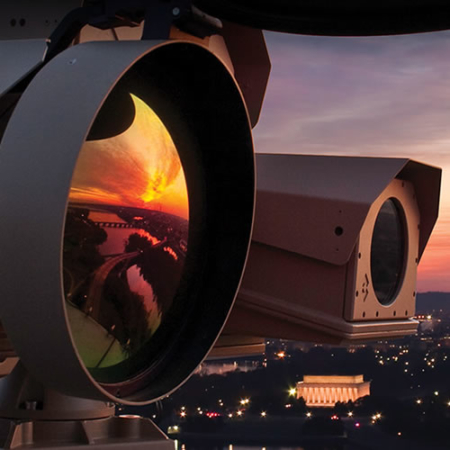 The Flir ground based surveillance and monitoring solutions are military grade and used worldwide to provide perimeter security solutions. 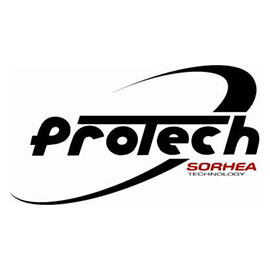 Access Hardware also offer Senstar perimeter security solutions, again a global leader in ground control solutions. Senstar offer sensors, alarm monitoring and control, and surveillance and security cameras. Perimeter security and intrusion detection can be a highly effective way of managing your overall organization security strategy with the right expertise and products. Click on the Flir sensing and imaging solutions or Senstar perimeter security solutions links below for further details.